Literacy development educators and students love. Interested in Reading Eggs and Reading Eggspress for your school or district? My entire class made lots of progress and all met their reading goals. I believe Reading Eggs was an important part in their learning. When students crack the code on reading, they unlock their academic potential. In fact, many states cite early literacy as a major key to academic success and include 3rd grade reading proficiency goals in their ESSA plans. 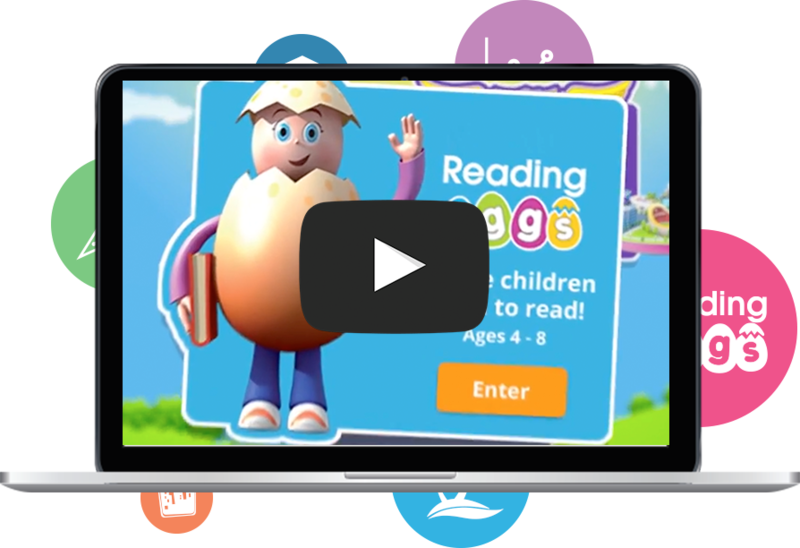 Edmentum’s dynamic 2-in-1 literacy solution, Reading Eggs and Reading Eggspress, is designed to build and reinforce foundational skills in a rich, interactive online world aligned to the five essential pillars of reading. Reading Eggs begins at the emergent level, helping pre-K through 2nd grade learners develop foundational skills as they learn letters and sounds, spelling, sight words, and basic sentences. After an initial placement test to determine where students are ready to start, learners can immediately begin building skills with short, scaffolded instruction and practice to develop reading automaticity. Reading Eggspress includes exciting learning tasks that encourage proficient reading for 2nd through 6th grade students. Following a short assessment, leveled comprehension lessons immediately begin to stimulate students’ cognitive skills and to develop their reading, spelling, and vocabulary skills through engaging, age-appropriate activities and games. 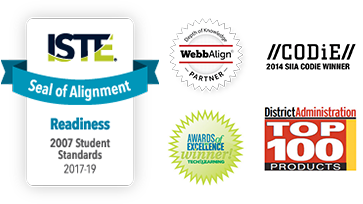 Through the Reporting Dashboard, educators can monitor placement and progress in each learning area, measure Lexile-level gains, quantify usage, and ensure students are meeting literacy milestones. In support of data-driven instruction, supplemental Teacher Resources are available, including printable activities for learning centers, ready-made lessons for additional reteach, and digital Big Books for shared reading. I love that the kids are learning to read and having fun at the same time. Following a 2016 study, Reading Eggs effectively improved proficiency scores for 2nd grade students in South Carolina. Used as part of a balanced literacy station-rotation model, students exceeded expectations when using Reading Eggs a minimum of 60 minutes per week. Read the full Research Spotlight here. Access an extensive online Library packed with a collection of over 2,000 fiction and nonfiction e-books. Students can select stories according to Lexile® level, reading age, or genre, and they can even listen to books using the “Read to Me” feature. Each text includes a comprehension quiz, and students are rewarded every time they finish a story. Learn more about the evidence base behind Reading Eggs and Reading Eggspress. Discover best practices and educational trends for literacy instruction. View how Reading Eggs and Reading Eggspress support literacy development for ELLs.